Whimsically Macabre Music: Sheet Music for Twinkle, Twinkle, Little Boat is now available! 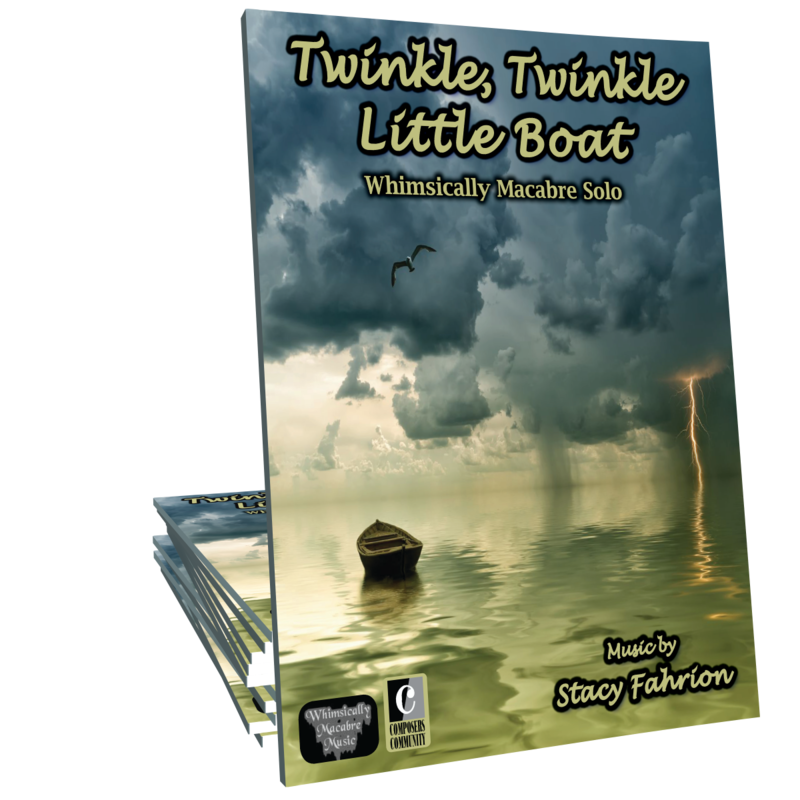 Sheet Music for Twinkle, Twinkle, Little Boat is now available! Click here to purchase the sheet music!